UPDATE: Chris Niccolls has been in touch with Phogotraphy. Niccolls says the scene the the end of the video was not faked as stated elsewhere. Niccolls now says the drowned 300D will be used as a prop in further videos. Phogotraphy maintains that the stunt at the end of the video, wether it was intended to mislead or not combined with saying the camera has no use is a bad example to set to future camera owning generations. I want to talk to you about a mediocre video that’s currently blowing up on the Photography subreddit at the moment. It’s not particularly funny and despite its promise, interesting either. 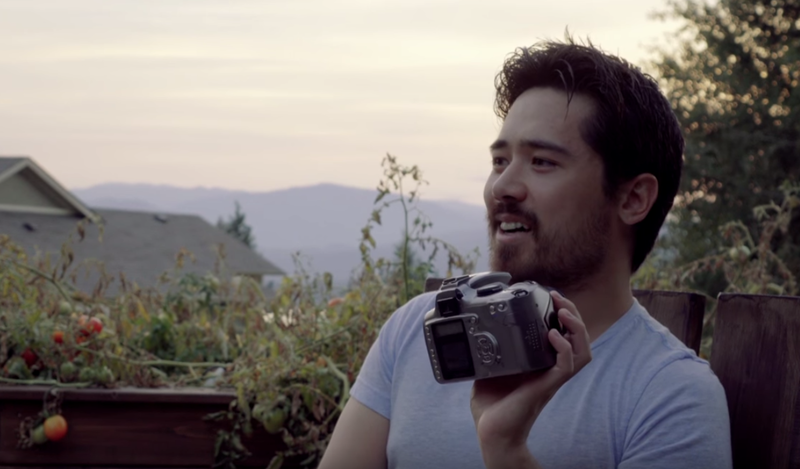 The premise is sound enough; review an old DSLR by comparing it with a modern equivalent. It’s something most photographers could do without picking the thing up, but I stomached the whole 12 minutes to see what transpired. 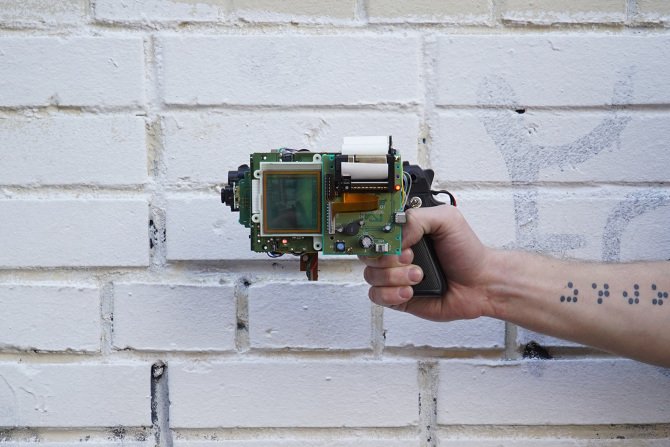 Moscow based artist Dmitry Morozov has designed a digital camera by reengineering a Gameboy classic, accompanying thermal printer accessory and a GUN! Dmitry Morozov’s 8-bit Instant Photo Gun. He calls it the 8-bit Instant Photo Gun, and that’s exactly what it is. 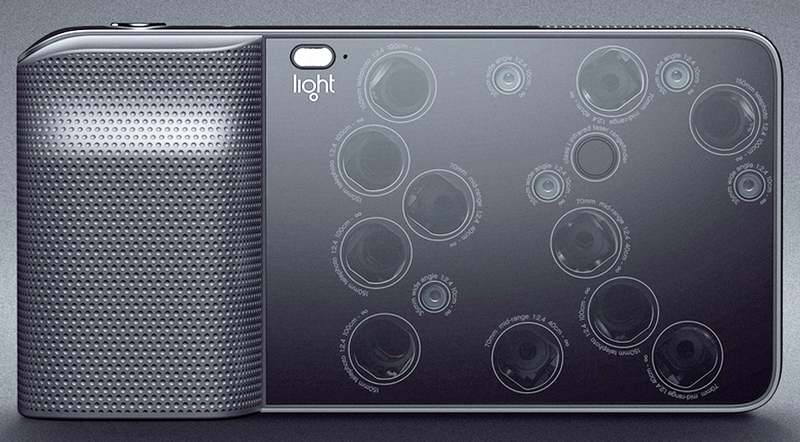 Despite looking like a movie prop from a futuristic steampunk-esque film like Mad Max, the camera is actually quite functional. Albeit a certain taste may be required to appreciate this certain output aesthetic.